LOS ANGELES (CN) — Attorney Brian Kabateck sued lawyer-to-the-stars Mark Geragos on Tuesday, claiming he has taken off with a private jet they jointly own. 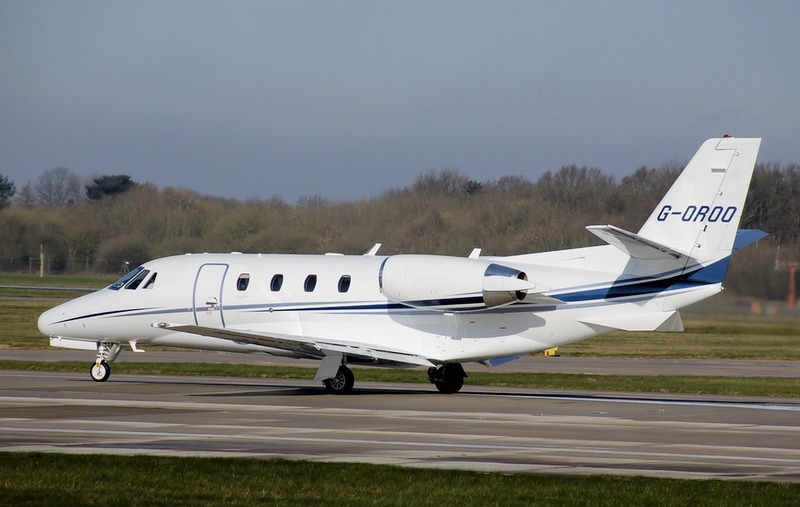 Kabateck says in Superior Court lawsuit that he and Geragos use the Cessna Citation jet for business and leisure on a first-come, first-served basis, provided neither of them has reserved it first. The attorneys hired Aviation Access to manage the jet, Kabateck says in the 17-page lawsuit. But Geragos recently refused to pay his share of insurance and has stopped Aviation Access from ensuring that pilots are qualified to fly it, among other things, Kabateck says. Kabateck is a founder and managing partner of Kabateck Brown Kellner. Geragos’ clients have included Winona Ryder, Michael Jackson, Nicole Ritchie, Chris Brown and Sean “Diddy” Combs. Geragos said in an email Tuesday that after the filing of the “nonsensical lawsuit” a judge agreed to keep the jet grounded. “Unfortunately there was a need for adult supervision, which sometimes is the case in business disputes,” Geragos wrote. Kabateck and his company Biscuit Aviation want the court to “unwind” the business, issue an injunction and order an accounting. He also seeks damages for conversion, specific recovery of personal property, partition, breach of contract, and breach of fiduciary duty. Kirk Dillman and Robert Mockler represent Kabateck. In a statement, Kabateck said he has known Geragos almost 20 years, they were business partners for a decade, and that he had faith the justice system would bring an end to the dispute.